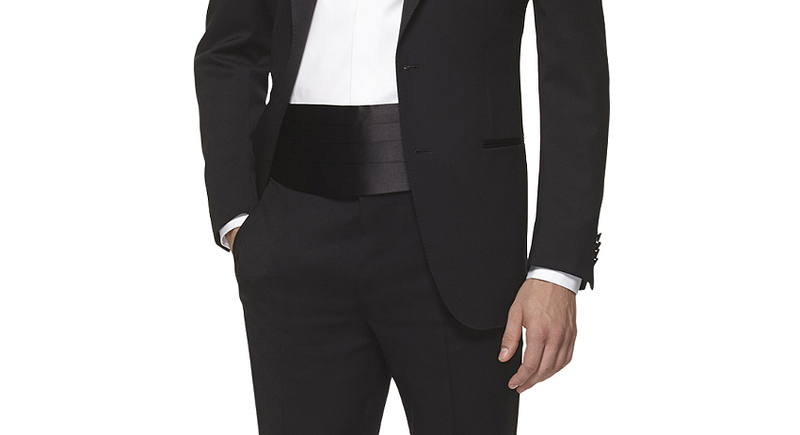 Cummerbund is a wide waist belt, customarily worn with a tuxedo. It is a strip of silk, velvet or satin, usually with several longitudinal folds, fastened by means of a metal or velcro fastener, or tied in a conventional way. Originally it was a traditional element of a men’s suit in India. British colonial officers wore such a belt with a full uniform instead of a vest on particularly hot days. 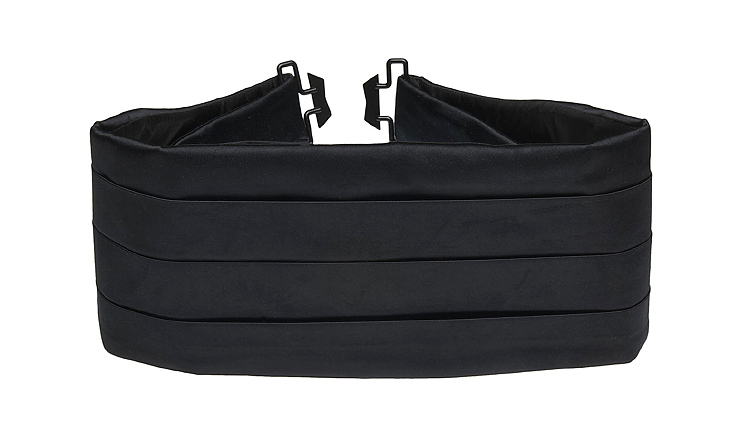 Cummerbund today is an essential element of a formal tuxedo. You may also wear a cummerbund together with a tail-coat, although in this case a vest is more appropriate. The color of your cummerbund should match the color of the bow-tie. Exfoliants for face and body have long ago become the indispensable items in our self-care programs.